What’s the Difference Between Bank Financing and Owner Financed Land? If you’re a first-time buyer of land, it may come as a surprise to you that it isn’t always easy to navigate the process of getting a loan to buy property. 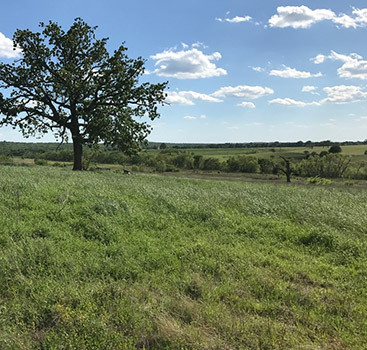 Getting the financing to buy land is not always quite as simple as getting a mortgage for a home, leading many land buyers to look outside of traditional loan options in order to acquire the rural property that they want to purchase. 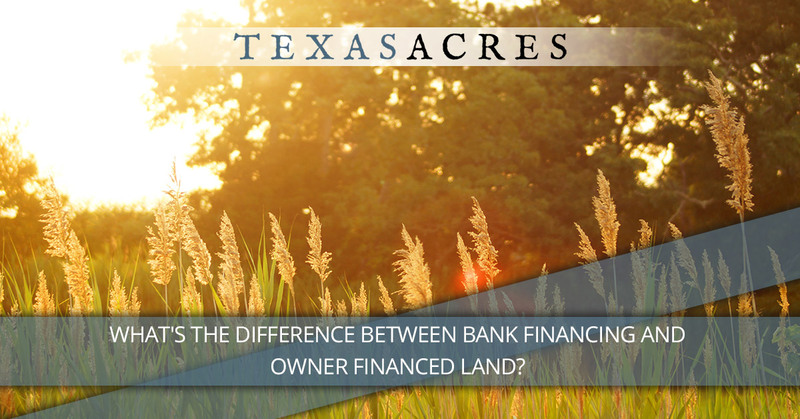 In this blog post from Texas Acres, we’ll take a closer look at the difference between bank financing and owner financed land. Many people have a relatively clear picture in their heads of how to get a home or car loan. You just go down to the bank and ask for a loan. Then, the bank pulls your credit, looks at your borrowing history and current debt, and tells you what amount you’re approved for. However, the process is different when you apply for a land loan. Banks and other lending institutions view the purchase of undeveloped land as a much riskier type of loan. Therefore, the terms of the loan may not be nearly as favorable as the terms that they offer for home buying. Your land loan may be denied altogether (when you would have been approved for a home mortgage given the same credit-worthiness). You may be offered a far lower loan amount than you would have been offered for buying a residential dwelling. You may be required to come up with a much bigger down payment (20 to 30 percent). Put these factors together, and you have a scenario where many people are simply shut out of the game altogether, unable to buy property at all. This tends to leave land ownership open only to people who are wealthy enough to pay cash upfront or can qualify for a bank’s terms for their land purchase. But there is another way. Owner financing requires the seller to assume more risk, but it is a model that bypasses the bank altogether in the process of buying land. 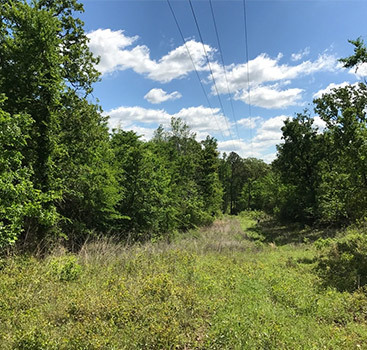 Owner financed land can be difficult to find because most sellers are in need of the whole sum of money that they expect to receive for their land. However, while it is rare, it IS possible to find owner financed land for sale. When you do, the characteristics of your financial arrangement are completely different from the bank financing scenario. You can often purchase land with a lower credit score. You and the seller agree on the terms of the loan (down payment, interest rate, etc.). You send your payments directly to the seller until the property is paid off. You bypass financial institutions altogether. You don’t pay the loan points and other lending fees required by banks. 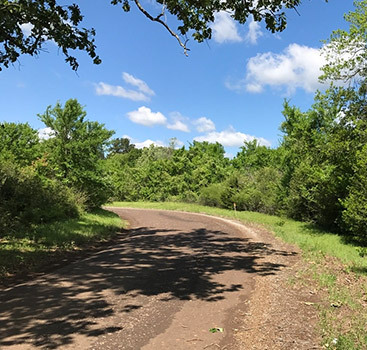 At Texas Acres, we’re proud to bring land ownership within reach of many people who may not be able to realize this dream otherwise. Check out our inventory of properties, and contact us today to get started with your purchase.